This is a non-dairy coconut kefir recipe that we enjoy as an alternative to dairy and milk products. Although kefir is traditionally made from cow or goat's milk, in the early 2,000's people started making it from coconuts and it has become a worldwide vegan health drink ever since. Coconut kefir, when made from the water and meat of the young Thai coconut, is a soured, thick, pourable yogurt-like beverage packed with beneficial microflora provided by the kefir grains or culture starter. 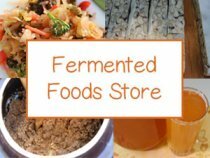 Most always these species include Lactobacillus bacteria as well as other highly complex strains excellent for improving intestinal strength, endocrine function and greater immunity against pathogens. Kefir grains are not actually grains but are made up of a polysaccharide called kefiran, which is the substance that provides thickness to your coconut kefir recipe. Additional elements include proteins, lipids, and sugars. 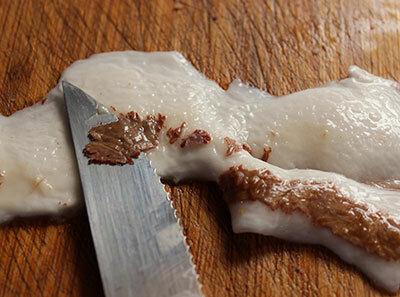 Sometimes called a "scoby", like the kombucha mushroom, it is essentially a combination of lactic acid bacteria and yeasts growing on a rubbery cauliflower-looking substrate. Visit our kefir page to learn more about specific benefits or head over to our water kefir vs milk kefir page for info about differences. 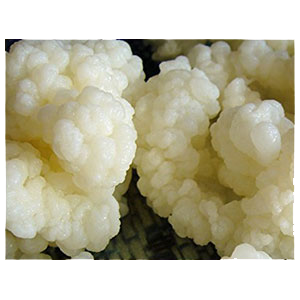 Using kefir grains to make kefir goes way back to the Caucasian Mountain region where it was a prized culture starter, preserved and shared among family members. Because the grains grow in size the more you use them, if you are an avid kefir maker, over time you will end up with a lot to pass around. They tend to grow best in dairy milk rather than coconut or nut milks. 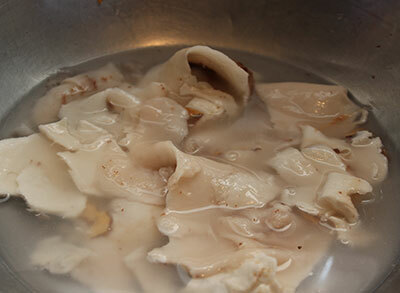 This means that every so often you should allow them to ferment in cow or goat's milk to keep them alive and well. If you intend to drink "milk kefir" at some point, we recommend choosing a high quality raw milk over a pasteurized variety. 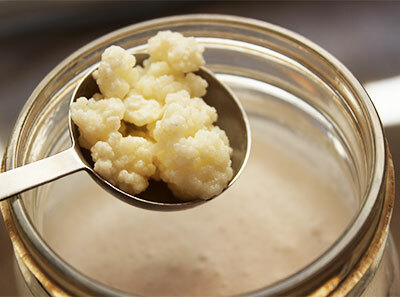 When we make homemade kefir, we usually like to use the actual grain starter, the traditional way kefir is made. 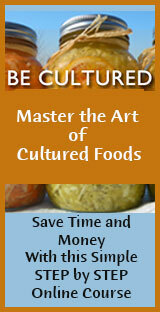 On occasion we have used the powdered culture from Body Ecology for convenience when traveling. The main difference between coconut milk kefir and coconut water kefir is that the milk kefir consists of two ingredients: young Thai coconut juice (or water) and the coconut meat. 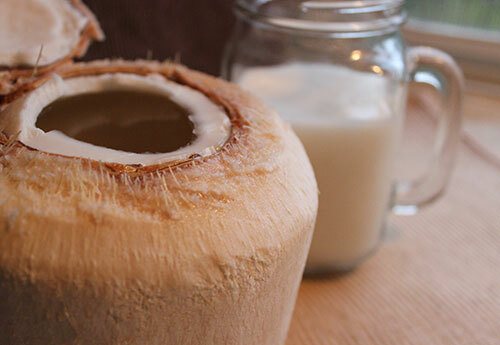 Coconut water kefir only uses the juice from the young coconut. 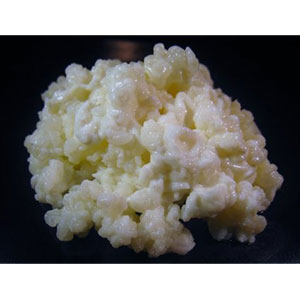 There other significant difference, when using kefir grains, is that milk kefir grains are used exclusively for milk, which includes fat and protein. 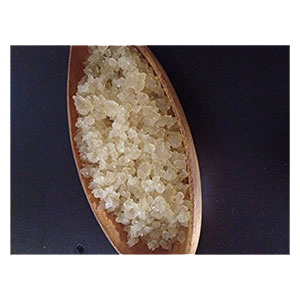 Water kefir grains, also called "tibicos", are made up of the polysaccharide called dextran and are used exclusively to ferment coconut water or any kind of sugary water or fruit juice. Tibicos does not have the same origins as the milk kefir grains and many different strains are used all over the world to produce various cultured drinks. 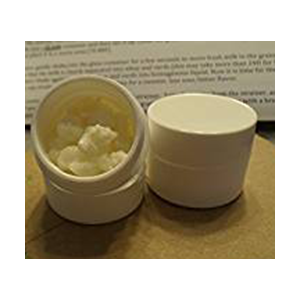 Powdered commercial culture starter, like Body Ecology Kefir Starter, uses a combination of microbial strains and makes both coconut water kefir as well as milk kefir's. This condition can cause a host of symptoms including frequent headaches, flu's, cloudy thinking, food allergies, rashes and potentially more serious health problems further down the road. 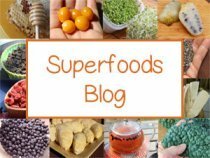 In addition, unbeneficial yeast overgrowth's can also occur from the frequent consumption of low quality foods, stress, diabetes as well as a number of prescribed medications. Because gut flora is fed through dietary intake, eating foods that promote a balanced microbial environment can be extremely helpful. A good coconut kefir recipe is a delicious living drink, nutritionally enriched with these beneficial microbes. As a liquid cultured food, kefir contains billions of probiotic (pro-life) organisms that can proliferate and promote a healthier "inner body ecology." 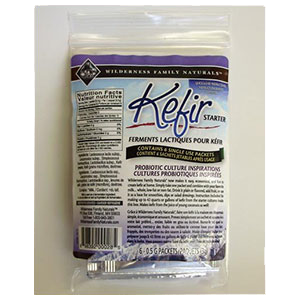 Moreover, kefir is an alkaline-forming food that helps to nourish and provide a gentle coating of good mucus on the interior lining of the digestive tract. 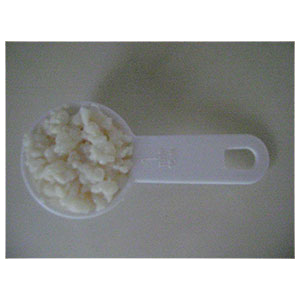 Kefir additionally has a laxative effect on the bowels, in addition to repopulating the colon with new life-force. 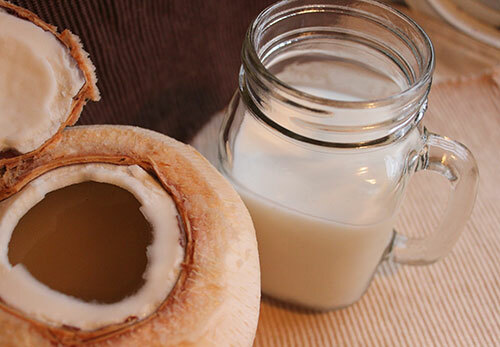 We personally prefer coconut milk kefir to coconut water kefir for a number of reasons. One is that it higher in protein, enzymes and is made up of the healthy fats or the medium chain fatty acids also found in coconut oil. You can also try changing up the recipe by adding half nut milk, like homemade almond milk, and half coconut milk. We also feel that it is way better tasting than coconut water kefir and also like to use kefir grains as oppose to the translucent "tibicos" variation. However, this coconut kefir recipe is higher in calories compared to water kefir's, so it really depends on your current health goals as well as your taste buds. 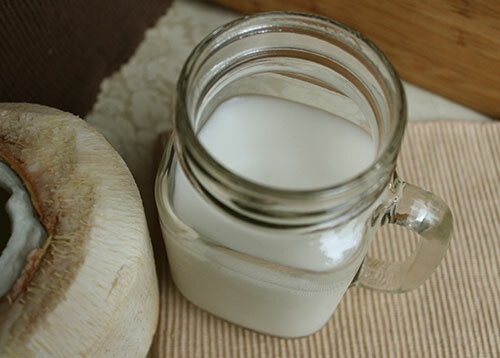 Coconut kefir is very easy to make once you get past cracking open your coconuts. One way to open them is with a sharp cleaver and kitchen mallet or you can purchase a specifically designed coconut opening tool if you find you are consuming a lot of them. 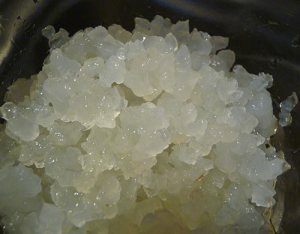 We will also give other alternatives options to using fresh young Thai coconuts further on this page. 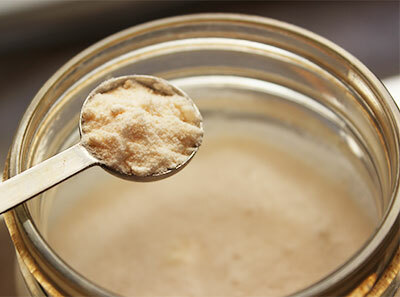 We like to use kefir grains, but you can also use powdered starter if you prefer. 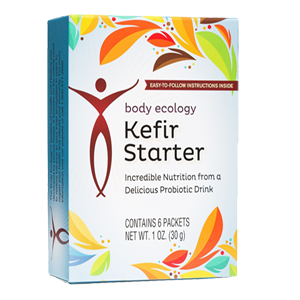 Be aware, however, that starter powders are known to contain far less probiotic cultures than "true" kefir grains. One Thai coconut is approximately 1C coconut water and 1/2C coconut meat, so you will need two young Thai coconuts, preferably organic. This coconut kefir recipe will fill a one quart jar. Open your coconuts from the top using a cleaver. Make several "chops" around the top to crack open a hole. Pour out the coconut water and strain with a mesh strainer into a bowl. Cut the coconuts in half using a cleaver and kitchen mallet. Scrap the coconuts with a spoon to get the meat out. 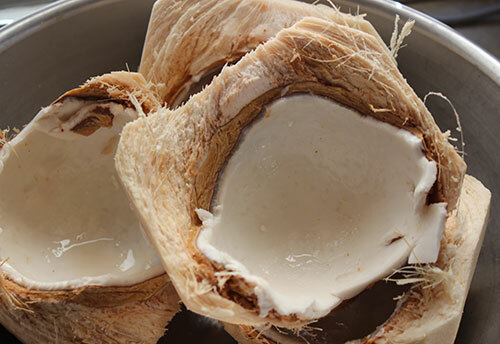 Place the coconut meat in a blender with coconut water and straight water. Pour into a mason jar or any glass or ceramic jar that will fit it. 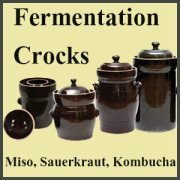 Always avoid metal or stainless steel jars as they may inhibit fermentation. Stir in your kefir grains or culture starter. Place a loose lid, mesh screen or cloth with a rubber band on top. 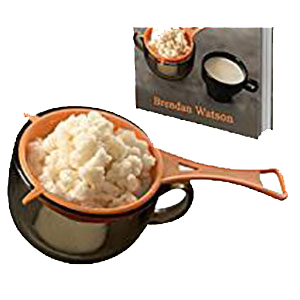 Ferment it in a cupboard space or counter top that is approximately 70°F to 75° F.
Stir after 12 hours to mix in the culture and any separation of the water and fat content. It will take about 24 hours at the appropriate room temperature. It is good to start it in the morning to get the warmest part of the day. Wait for the kefir making magic! The following morning, taste test to see if you like and if so strain out the grains and rinse them off with pure water, patting them dry with a clean towel. You can store them in the freezer in an air tight container for later use. 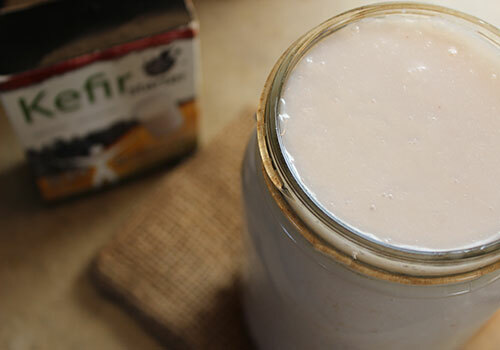 Your jar of kefir will last in the fridge some say up to 3 weeks, but we usually drink it within one week or so. 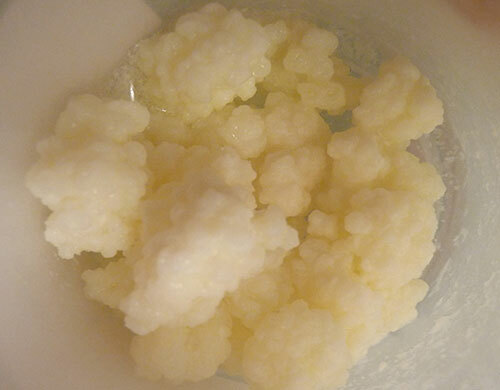 Some people who make kefir heat their milk to about 92° F (33° C) to encourage an immediate culturing process. This temperature, when felt with a clean finger, is neither hot or cold but neutral to the touch. For those of you who do not have access to young Thai coconuts, you can alternatively use store bought pure coconut water blended with 1C of dried coconut meat that has been soaked for 2 hours in the water. 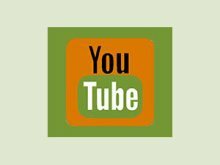 It is important to make sure that the commercial products you are using do not include additives, fillers or preservatives. 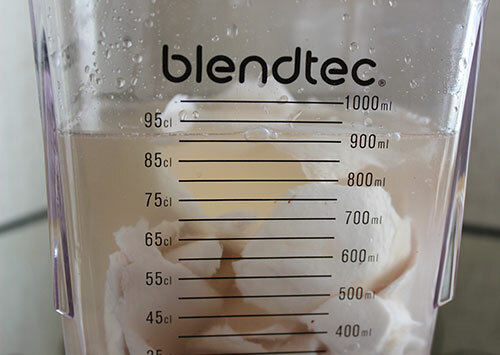 Another option is to use straight water and dried coconut by soaking and then blending with a high speed blender. Kefir is quite delicious to drink chilled. We love it plain, but you might want to add natural sweeteners, like stevia or yacon root. It is a nice addition to a protein shake or a great morning beverage that will introduce healthy cultures to your digestive tract while it is still empty.